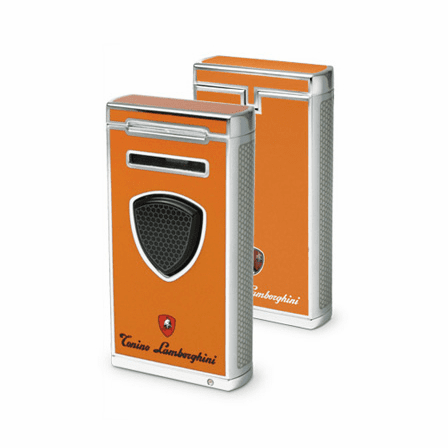 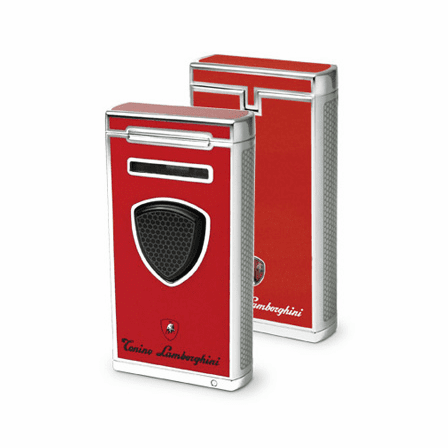 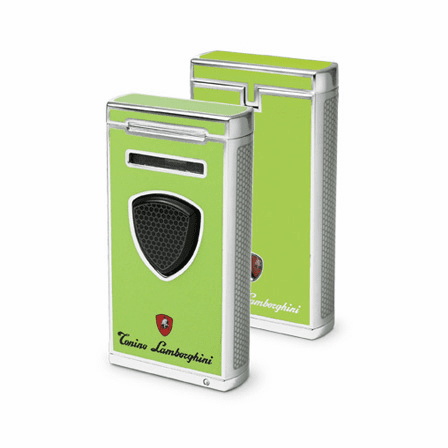 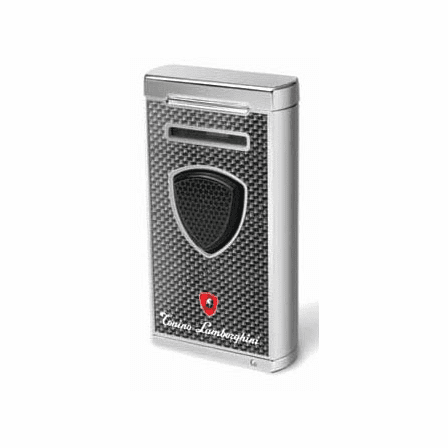 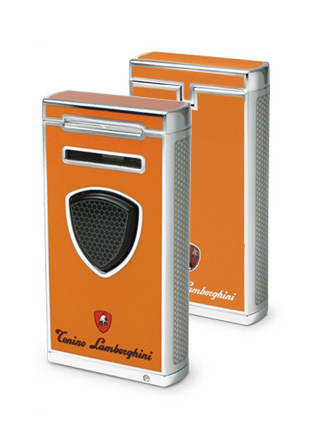 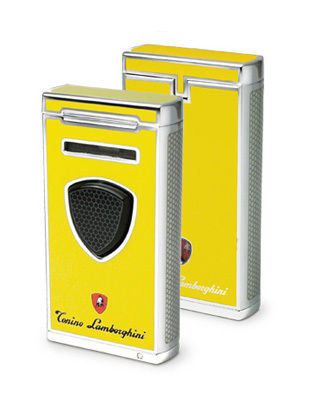 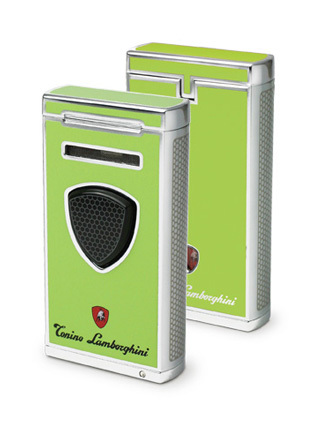 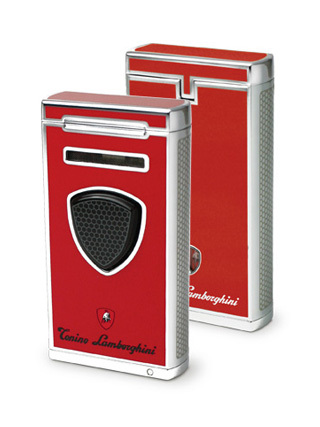 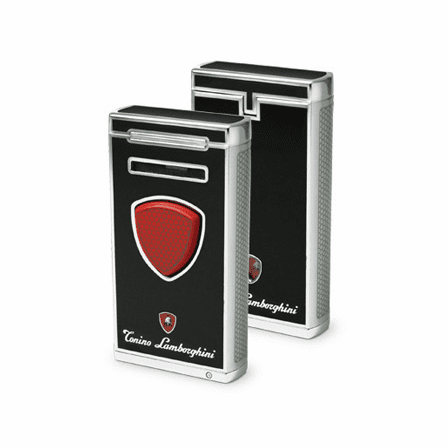 FEATURES/SPECS Stand apart from the crowd with this modern looking Pergusa Double Jet Flame Lighter by Lamborghini. 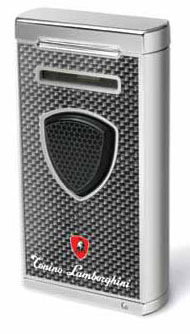 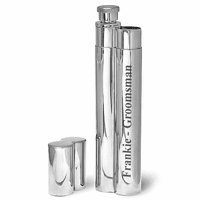 You can order this lighter in shades such as red, black, yellow, green, or orange, the choice is all yours. 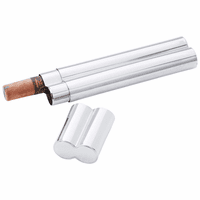 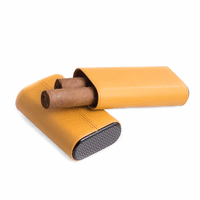 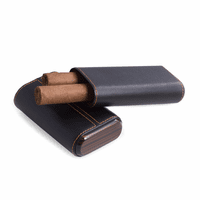 It's the perfect gift for cigar smokers since it comes with a cigar punch to help you have the ultimate smoking experience. 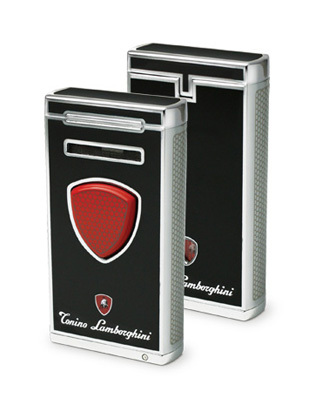 A fuel viewing window will alert you when you're low on lighter fluid and it comes in an attractive gift box right to your home or office, a great gift idea for any occasion.